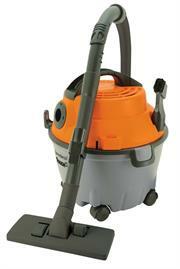 nilfisk gwd 300 range is a series of wet and dry professional vacuum cleaners. the ergonomic and mod ern design makes them easy to handle and highly functional. the gwd335 has a tank capacity of 35 lit res. 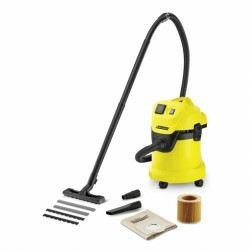 Shopprice is always committed to save every cent of your hard earned money by finding the best and the lowest prices, best bargains and hot deals on wet dry vacuum that fits your budget and requirements. 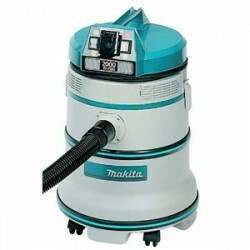 Helping you to get the best deals on wet dry vacuum on various special occasions like Christmas Day, Fathers Day, Mothers Day, Foundation day and so on.